I won’t beat around the bush when reviewing the BigMac burger that McDonald’s have gloriously mothered for so many years. But when you take into account every aspect of the burger, there really isn’t much praise to give. What you have is 2 slivers of tasteless beef, minimum salad, and awful amount of BigMac sauce, sitting between 3 pieces of moderate bread. I’ve eaten BigMac’s for around 11 years now, having my first when I was 9 years old and for the price you pay and the convenience it gives you, you can’t seem to stay away. That said, the BigMac will always be McDonald’s signature burger and more than likely their most sold burger, but there are many more other options on the menu that would satisfy you in more ways than the BigMac can. 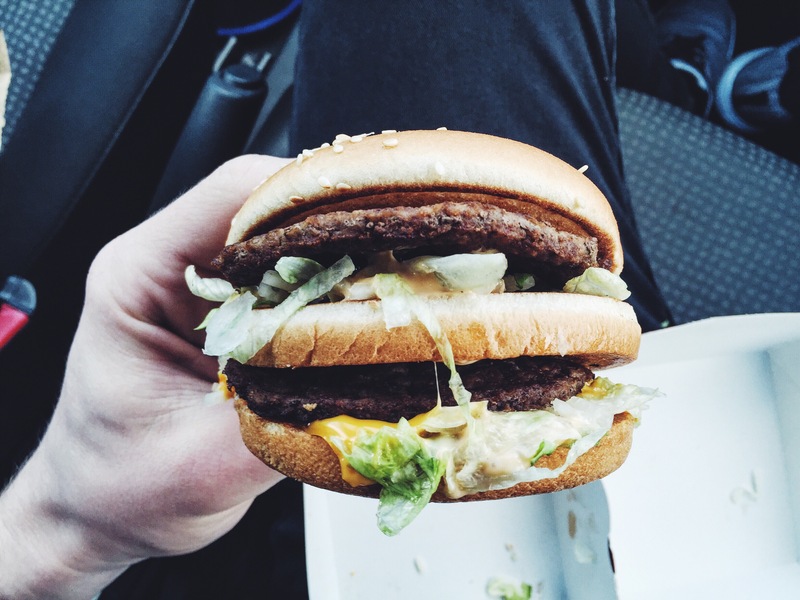 The BigMac has always been an occasional choice for me and it will stay that way.